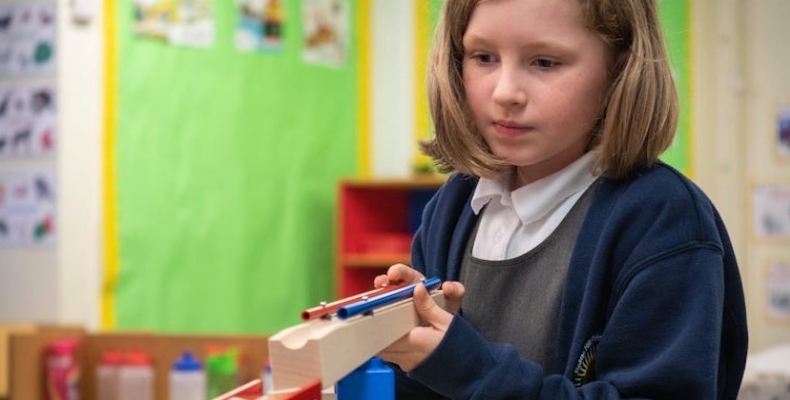 Thousands more primary school students in the north-east of England will benefit from Northumbria University’s STEM outreach programme after it received a £300,000 boost. The university’s NUSTEM group aims to inspire local pupils to study STEM subjects at university, in particular female students and those from under-represented groups. The group works closely with schools and parents on careers-focused, curriculum-inspired workshops. Our research shows that we need to work with children from an early age on a long-term basis as they start thinking about what they would like to do when they are older. Battle Hill Primary School in Wallsend is one of the schools currently benefitting from the workshops delivered by NUSTEM. The £300,000 cash boost has come from engineering charity the Reece Foundation, the Science and Technology Facilities Council, and the university. The funding means the team can continue working with 15 partner schools and reach a further 18 for a three-year period. Since its launch five years ago, almost 40,000 school children, teachers and family members have participated in NUSTEM-led activity sessions in schools and at community events.